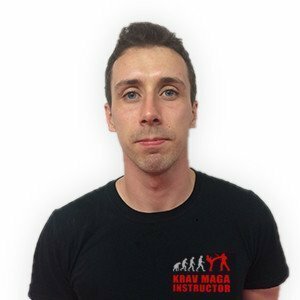 I started training in Krav Maga after an incident in 2011 which convinced me that the martial arts I had previously trained in did not translate into real-world self defence. From my first lesson in Krav Maga, I was fascinated by the practicality and logic of the techniques, which are based on natural reactions and designed to work in real life situations. I am pleased to say that in three instances since starting Krav Maga, I have used the principles, tactics and techniques taught in class to effectively deal with dangerous situations.